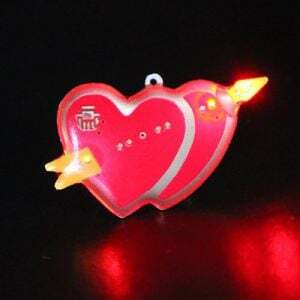 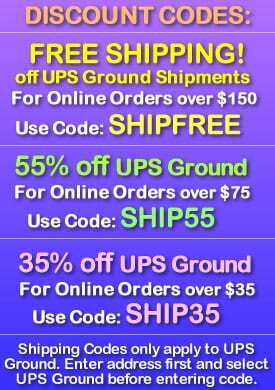 Give a kiss with our Hot Lips Body Flashing Light Pins! 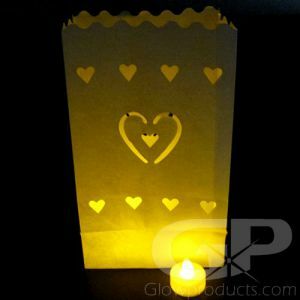 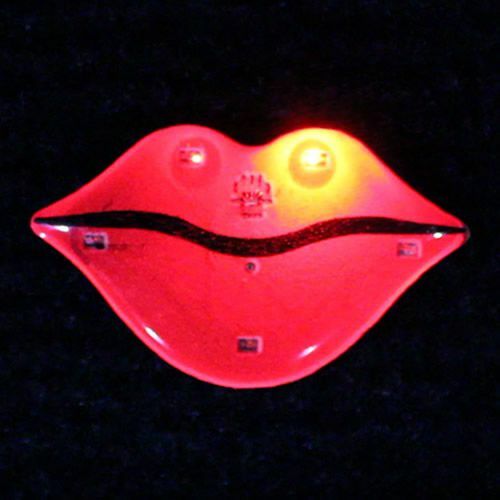 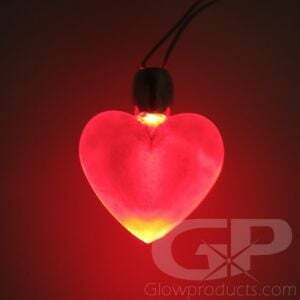 Show your affection with LED Hot Lips Flashers at parties, festivals, Valentine's Day or school dances. 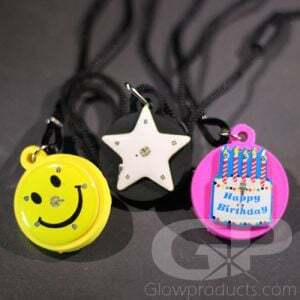 The flashing blinky Hot Lips Body Light comes with a safe butterfly pin to attach it to any article of clothing, replaceable batteries are included.